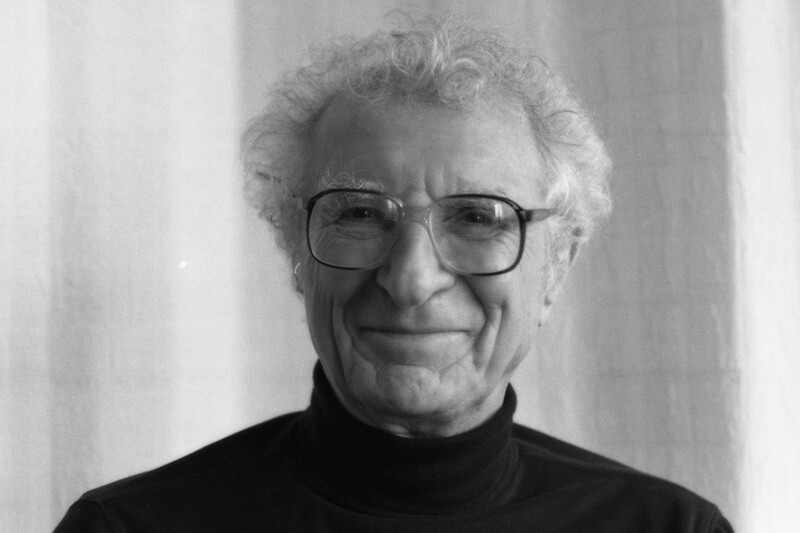 As a child, Sheldon Harnick wrote comedic poems that were published in his grammar school’s newspaper. Now, two Tony Awards, a Pulitzer Prize, and two Grammy’s later, Harnick, 91, continues to charge ahead as a lyricist in the musical theater world. Known most notably for writing lyrics for the 1964 musical “Fiddler on the Roof,” Harnick (Bienen ‘49) has recently worked on several shows, including “She Loves Me,” which will open March 17 at Studio 54 in New York City. Though Harnick has worked mainly as a lyricist, he said his original passion for music began with the violin. Growing up in Chicago, he began taking lessons in grammar school and continued to play throughout high school as a member of the orchestra. At the time, he said he thought violin was what he wanted to do with his life. But, he added, he simultaneously continued to write sketches, poetry, song parodies and eventually song lyrics. After serving in World War II, Harnick said he decided to study at NU mainly because he was intrigued by the Bienen School of Music and the annual Waa-Mu show, NU’s annual student-written and produced musical that began in 1929. Harnick, who majored in violin, said that he wrote lyrics for parts of the show each year he was at NU. Through the Waa-Mu show, Harnick met Rae, who is also still acting and is known for her work on the long-running television show “The Facts of Life.” She ultimately persuaded him to take up lyric writing instead of violin as a career, he said. She introduced Harnick to the music from “Finian’s Rainbow” after she herself saw a production of the show in New York City, Rae said. After working in Chicago for a short time after graduation, he moved to New York City in 1950 to pursue a career as a lyricist. In 1952, he wrote “Boston Beguine” for the show “New Faces” — his first breakthrough into the world of Broadway. After a series of other shows, Harnick wrote the lyrics for “Fiddler on the Roof,” which premiered on Broadway in 1964. The idea for “Fiddler on the Roof” was adapted from the book, “Tevye’s Daughters,” by Sholem Aleichem, he said. Harnick, Joseph Stein and Jerry Bock came across the novel and were interested in the themes it presented, so they decided to create a musical. The original production was highly regarded and won nine Tony Awards. “Fiddler on the Roof” is set in Tsarist Russia in 1905 and follows a father, Tevye, as he tries to uphold tradition in his family while living in a changing political and social landscape for Russian Jews. Since the original production, “Fiddler” has been performed thousands of times around the world. Alexandra Silber, who is playing Tzeitel in the current Broadway revival of “Fiddler,” said she first met Harnick when she was working on the West End’s Savoy Theatre’s production of the show in 2008. Silber, who described Harnick as an “artistic grandfather,” compared his work as a lyricist to that of a sculptor’s. Harnick said he writes almost exclusively for the musical theater stage, and when writing, he tries to think partly like a lyric writer and partly like a playwright. His work, like that of “Fiddler,” has been presented in many ways across the world in the time since it first opened. However, Harnick said that with all of its success, the revivals of “Fiddler” have generally remained true to the original production. In his lifetime, the lyricist said he has noticed only a few changes in the world of musical theater. He said over the years lyricists have tended to incorporate more music into the plot of shows. He added that lyricists have also started to incorporate more current music into shows, referencing the current production of “Hamilton” on Broadway, which features music with rap, jazz and pop influences. Harnick now resides in New York with his wife. He attributes his work with musical theater for all these years as a result of a simple passion for the songwriting process, and said that his age is not stopping him anytime soon. Besides his work on the revival of the production “She Loves Me,” which originally premiered in 1963, Harnick said he will premiere an opera about Lady Bird Johnson at Texas State University in April. Silber added that Harnick has a sort of eternal presence about him.